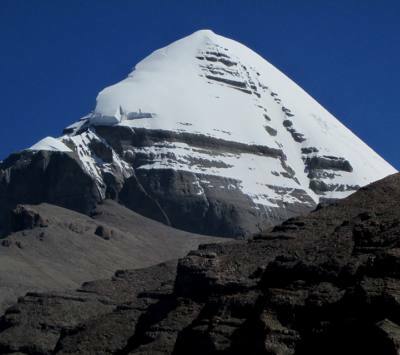 Tibet Kailash Travel and Tours is based on number of big volume tour operator. We have criteria of reasonable margin from every tour. So that clients is benefited with our best rate. 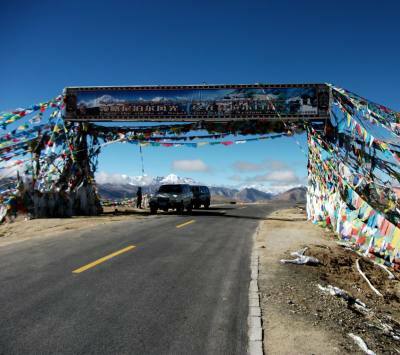 Tour cost of single travelling in Tibet is hug; we can suggest our suitable fixed departure group to make your tour cost best and reasonable. We also provide B2B cost for outbound tour operator. 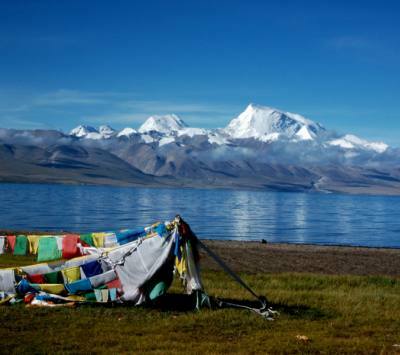 Pick our best rate guaranteed tour to central Tibet and western Tibet, Kailash.